When analysing the status data it became clear that Philae also must have been awake earlier: "We have also received historical data – so far, however, the lander had not been able to contact us earlier." 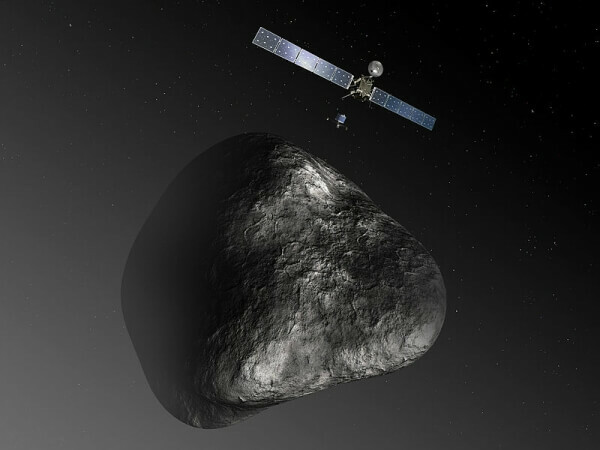 It's not known how long the lander will be able to transmit data, but neither it nor Rosetta itself are going anywhere. 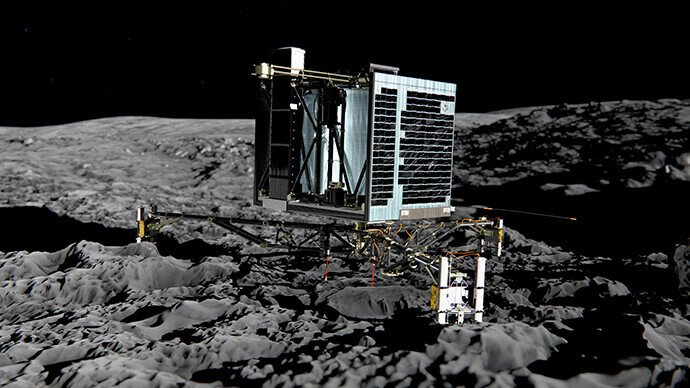 The two probes will spend the rest of their lives accompanying the comet as it journeys through the cosmos.